This year, three members of the Department of Gynecology and Obstetrics faculty received prestigious Building Interdisciplinary Research Careers in Women’s Health (BIRCWH) awards. 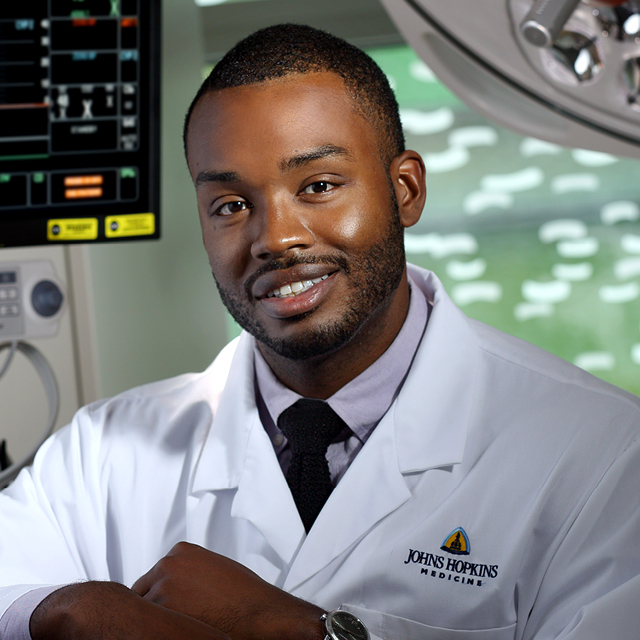 Arthur Jason Vaught is an assistant professor in the Division of Maternal-Fetal Medicine. His BIRCWH project focuses on HELLP syndrome and possible therapies of complement inhibition and cardiovascular outcomes of women diagnosed with preeclampsia. 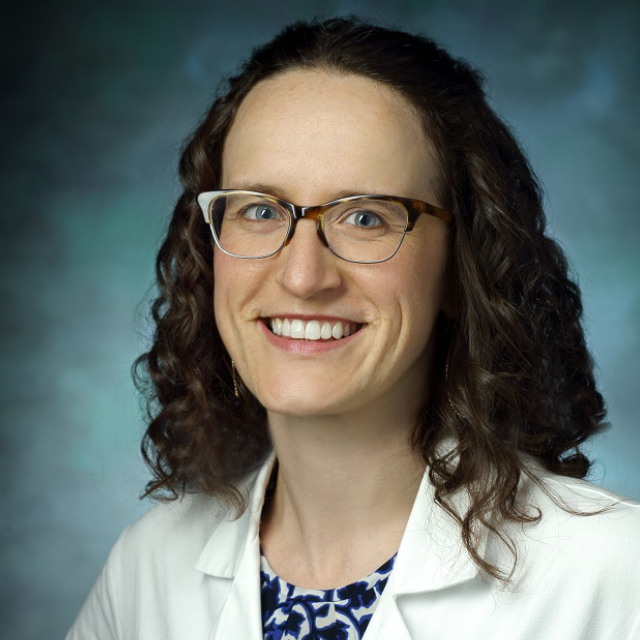 Anna Powell, an assistant professor based on the Johns Hopkins Bayview Medical Center campus, is board-certified in obstetrics and gynecology, with advanced training in infectious disease. Her BIRCWH project focuses on how markers of microbial translocation, vitamin D and progesterone correlate with preterm birth among pregnant women living with HIV. 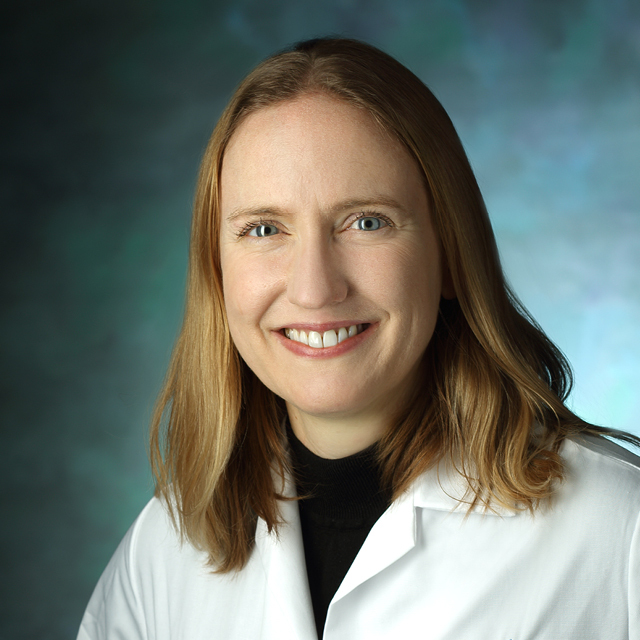 Anna Beavis is an assistant professor in the Division of Gynecologic Oncology. Her BIRWCH project addresses the lack of screening techniques for endometrial cancer, which is largely driven by obesity. She aims to assess obese women’s knowledge and attitudes towards endometrial cancer screening.